As society becomes more and more woke, we become increasingly aware of how problematic some of the things we loved as children actually are. Time has not been kind on our childhoods. Such is the case with the Mr. Men and Little Miss series of books. The Mr. Men series was started by Roger Hargreaves in 1971 while the Little Miss series began a decade later. Hargreaves’ son Adam took over the series after Roger’s sudden death in 1988. To date, over 250 million of these books have been sold. A study conducted by the University of Lincoln has claimed that many of these books are sexist. According to The Sun, the study found that male characters on average received twelve more words than female characters. 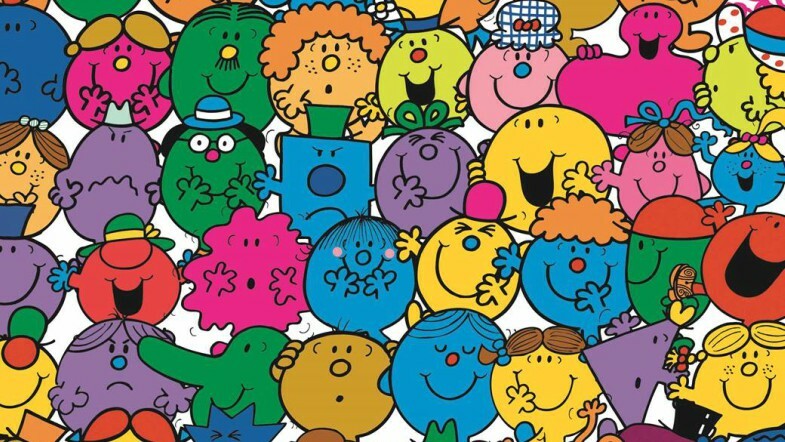 Little Miss characters have to be saved in 51.5% of stories, whereas the characters of Mr. Men only have to be saved 32.6 percent of the time, perpetuating the stereotype that females are less powerful and more passive. Of course not all of the Mr. Men characters have positive connotations, such as Mr. Greedy and Mr. Lazy, but hopefully this shift in characterization for the Little Miss characters will only continue to grow as the books’ creators focus more awareness on the messages that their books promote.